Flatworms are the simplest of the worm groups. There are about 20,000 species in this group. 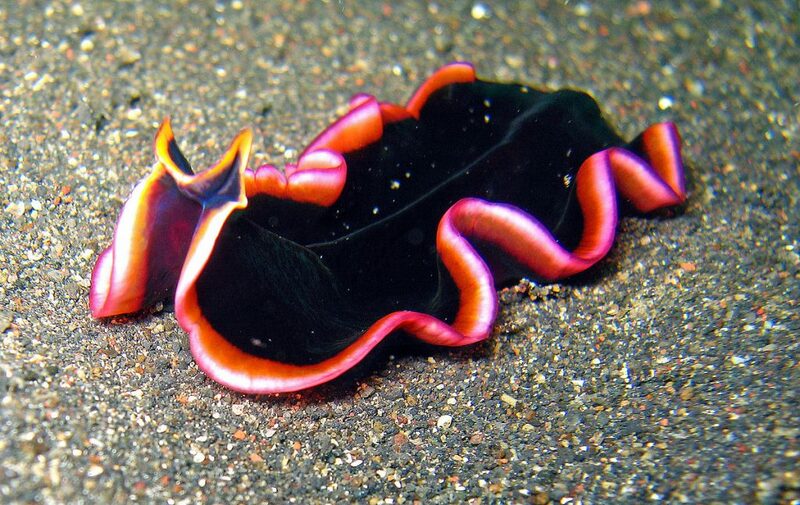 Flatworms are found many places and can be free living or parasitic. A parasite lives off another living thing called a host and can be harmful. One of the best known flatworms is the tapeworm. Find out more!